The Pinot Noir vines for this Auxey-Duresses 1er Cru were planted in 1970. The small plot with a steep slope is located at the northern end of the village, in the direction of Volnay and Pommard, where the red wine cultivation is common. Hand picking and aging in barriques are standard for this 1er Cru. 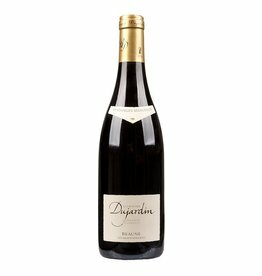 2015 was one of the best red wine vintages in Burgundy at all. 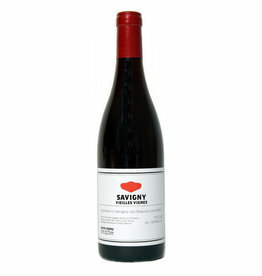 The wines are characterized by fullness and ripe tannins, are juicy and relatively opulent. You can enjoy this wine at a young age or let it disappear in the cellar for a few years, but in any case it is fun.